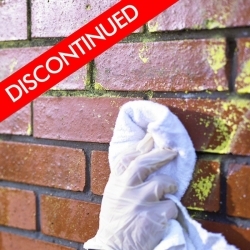 Thermoguard Vandalguard is a clear, permanent external weather-resistant coating which stops the adhesion of fly posters and all types of graffiti to bare or painted brick, stone, concrete, render, timber and metal, yet allows moisture to escape. 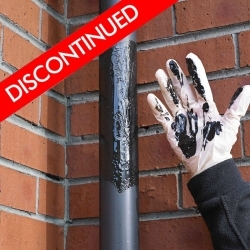 Thermoguard Vandalguard is quick drying enabling the full system to be applied and full protection against graffiti and posters to be achieved on the same day. 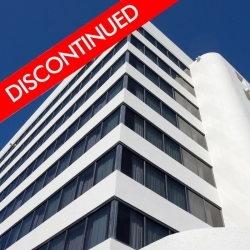 Thermoguard Vandalguard is a clear, colourless matt finish that is almost undectectable on most surfaces. 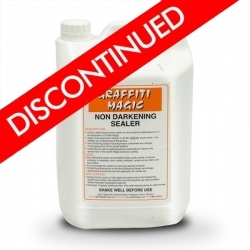 There is a possibility of slight darkening to pale, porous surfaces such as natural stone, Thermoguard Dark-Resisting Sealer should be applied first on these surfaces (a small test area is recommended) where required. 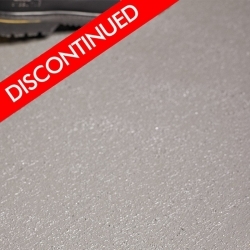 Commonly used poster adhesives will simply not adhere to the surface, so posters fall off of their own accord or with a gentle tug. 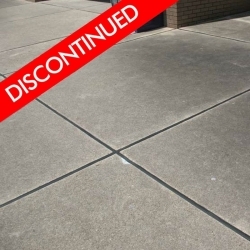 Graffiti is simply removed from smooth surfaces with warm soapy water and a sponge, for rough surfaces use a soft bristle bursh or warm water pressure wash.
Life expectancy: 7 years - after which a further single coat of Thermoguard Vandalguard can simply be applied. 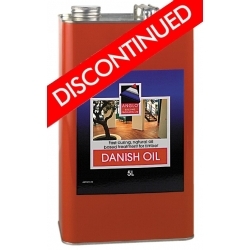 We no longer stock this product, but can recommend Blackfriar Danish Oil as a great alternative. 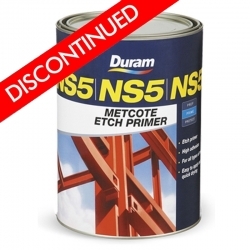 We no longer stock this product, but can recommend Rust-Oleum 5401 Epoxy Impregnation Primer as a great alternative. 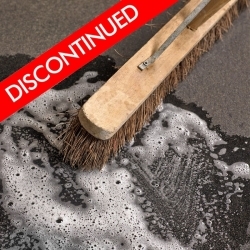 We no longer stock this product, but can recommend Envirograf HW Excel Top Coat as a great alternative in most instances. 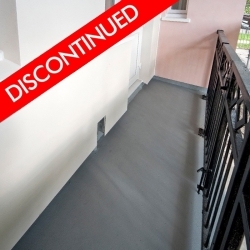 Before use however we recommend you contact our Technical Department on 0113 2455450 for advice on your specific project and requirements. 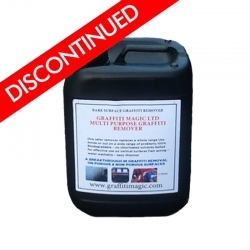 We no longer stock this product, but can recommend Hydron AG2 Graffiti Remover as a great alternative. 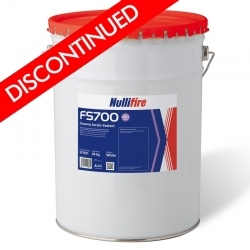 We no longer stock this product, but can recommend Smartkote EP90 Universal Epoxy Primer as a great alternative. 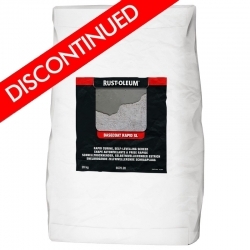 We no longer stock this product, but can recommend Firetherm Intuputty as a great alternative. 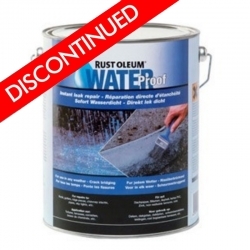 We no longer stock this product, but can recommend Britannia Aquashield Aggregated Coating as a great alternative. 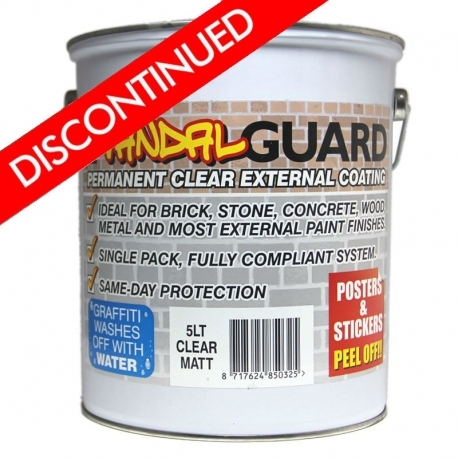 We no longer stock this product, but can recommend Britannia Anti-Vandal Paint as a great alternative.